Pokemon Go - What Is The Silph Radio? 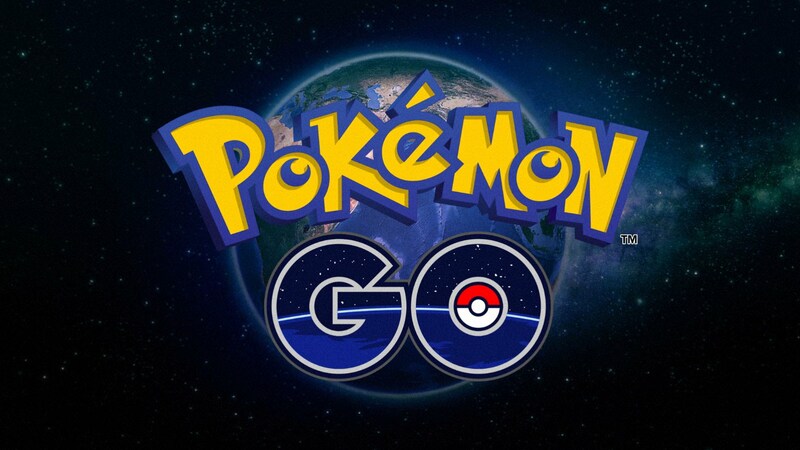 The latest Pokemon Go-centered project aims to make joining Raid Battles easier than ever. Raid Battles are the latest and greatest addition to Pokemon Go, and players are understandably pumped to start hopping into as many raids as possible in order to take down Raid Bosses and start winning exclusive rewards. Not everyone has the benefit of being able to sync up with friends for raids, however, and this has lead some of the brightest minds from the Pokemon-Go based Silph Road subreddit to develop a new tool that players can use to start organizing raids. It's called The Silph Radio, and we've got all the latest details on this new raid beacon system featured below. What Is The Silph Road Radio? In a nutshell, The Silph Road Radio is a new service created by Pokemon Go fans for Pokemon Go fans. Using The Silph Road Radio, players will be able to sync up with local Pokemon Go players in their area who are interested in taking down Raid Bosses. Using the service is simple: players can make use of locally-based Facebook and Discord groups as well as groups in services like Slack or Telegram and organize a defense for upcoming Pokemon Go Raid Battles. Players can make and manage RSVP slots as well as set specific locations all by setting up Raid Becons and posting the relevant details to the group's map. Even better, players can set up their own Raid Battle party groups to openly invite any nearby players, allowing keen trainers to make new allies and take down bigger bosses. The Silph Road Radio service is available for anyone to check out right now -- it recently left its alpha phase for the current beta phase, and Pokemon Go players can make use of the service by heading over to the Silph Road Radio website. Also, mobile users can expect an app to release sometime soon, as the team behind The Silph Road Radio have confirmed that a Google-based mobile application as well as a Facebook-integrated app is currently in the works. Looking for more great free-to-play games? We've got an extensive list of our favorite F2P titles featured over on our list of the Best Free To Play Games.